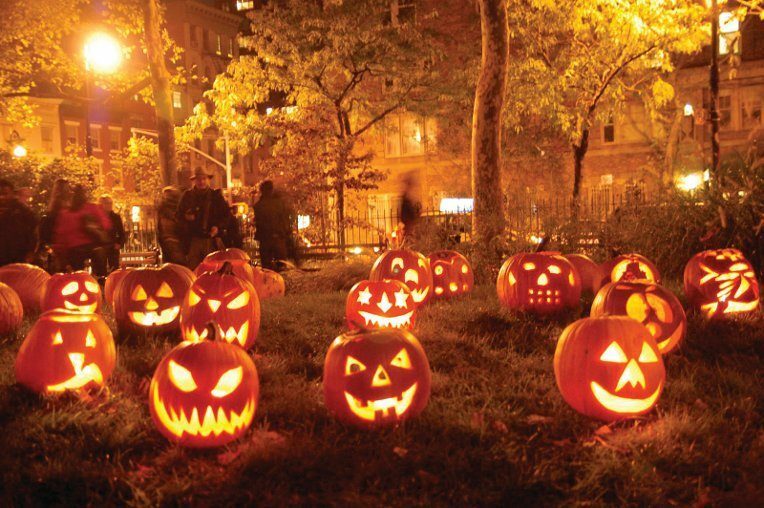 Halloween is a major festival that occurs in the end of October. This is just another happening and fun festival, like Christmas that moves several people around the world. The money spent on this festival is huge! You need to wear costumes to celebrate Halloween. But you can also gain big profits with this festival, now for some people this is just a festival that is exciting where you get to party wearing costumes and have fun, but for some sensible people on the internet it is a lucrative opportunity to make more profits! But how does this happen? Yes we all know that the sales of costume wears rises, and people tend to buy more tangible goods, but what about service companies like digital marketing concerns and website developing companies, how do such companies make profits that don’t even have a physical existence? Well they do! And big time! Provided they follow a thought through strategy. If you are an ecommerce website maker then people or e-tailers who deal with costumes and Halloween giveaways will want you to showcase their offers o your ecommerce website, you may even get clients who want to get a web design on the theme of Halloween with a customized logo design, web design and brochures etc. Do you know about MyThemeShop? 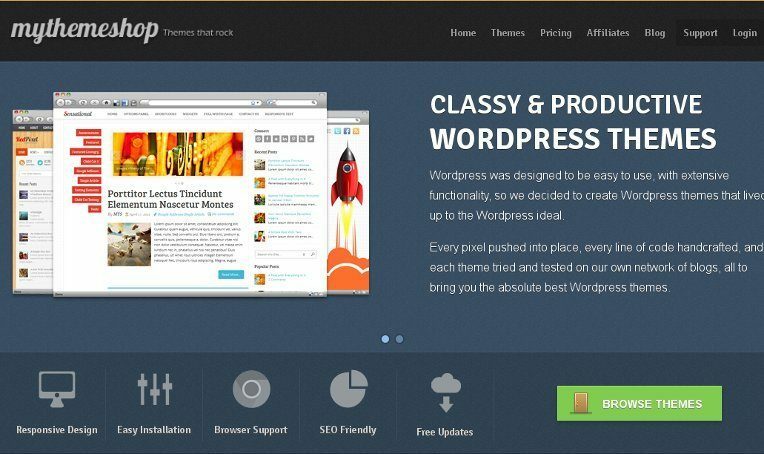 I’ve listed some themes of MyThemeShop as FREE Premium & Beautiful WordPress Themes from July 2013, have you ever read it? MyThemeShop is Premium WordPress themes club. In a world full of pretenders, MyThemeShop is the real deal. So many themes to choose from, so many quality options in the admin panel, and it’s all reliable and high quality. MyThemeShop is one of the most popular WordPress theme shops where a plethora of themes are showcased so that the user can buy one as per his or her wish. MyThemeShop boasts of providing lucrative, flexible and more importantly easily usable themes which can be used for websites of any niche. You can of course place any widgets and with the already existent SEO features, the themes from MyThemeShop surely deserve a special mention. That’s why I’ve bought some themes from MyThemeShop as gift for my Giveaway Programs. They recently passed the 40,000 members so they decided to host a special offer for anyone who joins them. As you see, become a member of MyThemeShop cost you $99 sign-up fee then $9 per month but it’s worth to buy. Today I give you a exclusive coupon that give you save $99 sign-up fee, just $9 per months if you decided become MyThemeShop’s premium member. Note: This offer will expiring in 48h and this coupon only works with membership plan, don’t miss it. I recommend you buy Membership instead buy single theme. For just TWO days, they’re dropping the price for our membership to just $9. 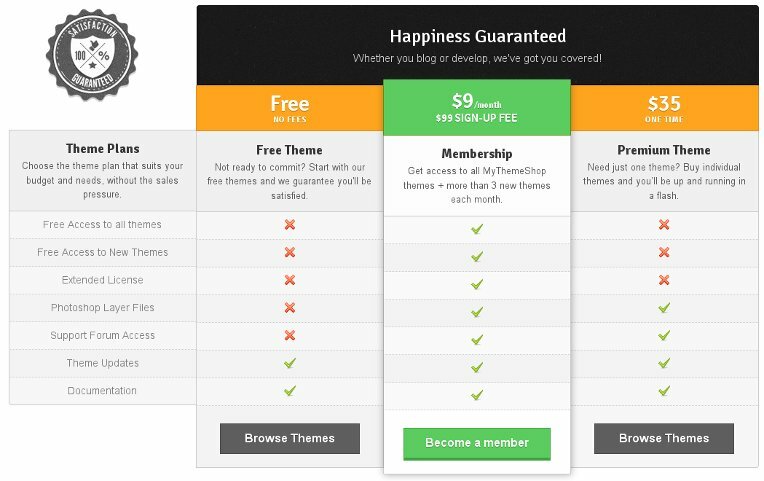 You get access to over 60 themes for just $9, or the equivalent of $0.15 per theme. It’s almost absurd, but they’re doing it for a limited time only. Get it before August 11, 2013. You can download all our themes and change between them to find which theme you like most, and if you keep your membership, you’ll get access to new theme releases each month. Normally, it costs $99, but for just 2 days, theey’re dropping the price by $90, but this deal won’t last, so hurry!